In our Previous article, we have discuss about how solr provide more details about our index using Solr pivot faceting or decision tree faceting or sub faceting.we can calculate sub facet of parent facet or generate tree like structure of data and display it in the application which helps us take better decision. In this article, we will discuss three advance feature of solr pivot faceting. Solr stats component provide statistics on any fields.We can also compute statistics on pivot facet. stats local parameter is used with facet.pivot field by specifying it’s tag. Here we are using our techproduct data.We have generated all required statistic on price field and use that tag in facet.pivot. 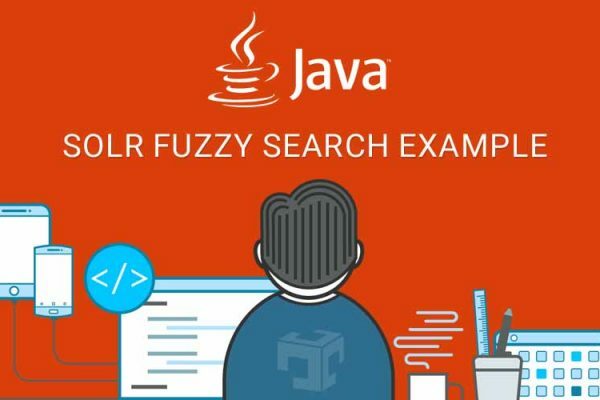 Solr provide facility to combine facet queries with pivot facet same as stats component.Query local parameter is used to refer facet.query instances. In below query we have execute facet.query over name field and pass query local parameter in facet.pivot. We can also combine range facet queries with pivot faceting same as a normal facet.query. query local parameter is used for combining range facet with pivot facet.it will be computed for all pivot facet fields. In below example we have use three fields, two numeric fields and one date type fields to generate range facet. In this article, we have discussed how to combine stats component, facet queries and facet range query with example. Refer Solr Reference Guide, Solr pivot faceting, Solr range faceting, solr field value faceting for more details.